Christmas Traditions in the Hispanic World - Master Spanish Now! We want to share with you some traditions of Christmas celebrations in the Spanish-speaking world! Are these the same as in your country? How do you celebrate? Please leave us a comment below! In Latin America fireworks are very popular and they start exactly at 12am, so everyone goes out of their houses to their gardens, front door, or very often at the beach to watch them. Kids enjoy them a lot, and usually watch lots of them! Do you like fireworks? Do you see them in Christmas? In Latin America Christmas is celebrated during summer so another tradition is to have the most important family reunion on the 24th December at night (called “Noche Buena“) in the garden, and in South America, always with a big “asado” (barbecue) with the whole family. When do you assemble your Christmas Tree? In Spanish it is called “el árbol de Navidad” and in Argentina, for instance, people set it up on December 8th. What’s the tradition in your country? The toast is a very moving moment in this celebration. It could happen after dinner, exactly when midnight starts, or sometimes after watching the fireworks! People have a glass of champagne or sidra (an alcoholic drink made of apple juice, originated in Spain). 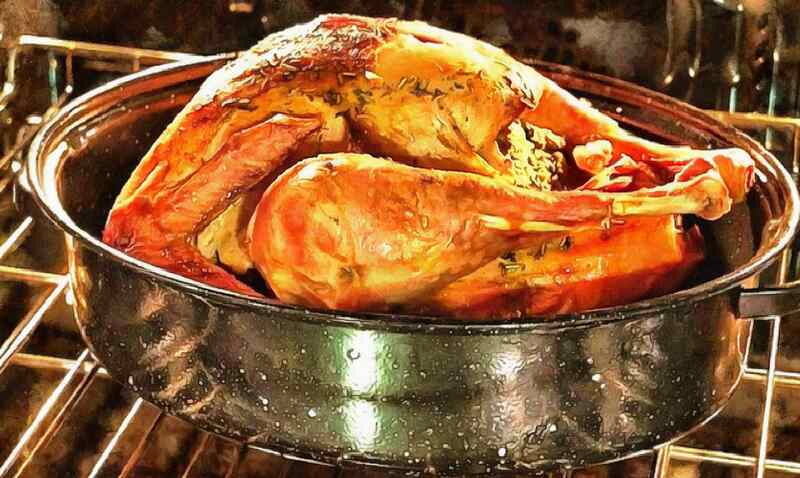 In Spain, in the traditional Christmas dinner you can find “pavo trufado de Navidad” which is made of a turkey, but stuffed with meat, pork, truffles and vegetables, and seasoned with wine, salt and pepper etc. We recommend you to get the recipe and give it a try! There are Christmas lotteries in many countries, but the one in Spain is very popular! Everyone wants to win it, and therefore, on the 22nd of December people are hooked to their TV or radios waiting for the announcement of the winning ticket. Want to learn more about the Hispanic culture? Check out our blog!